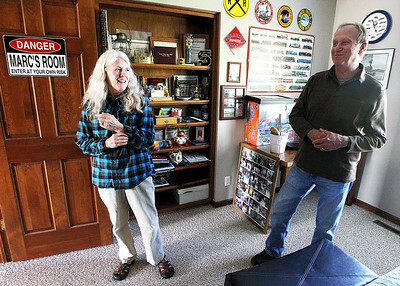 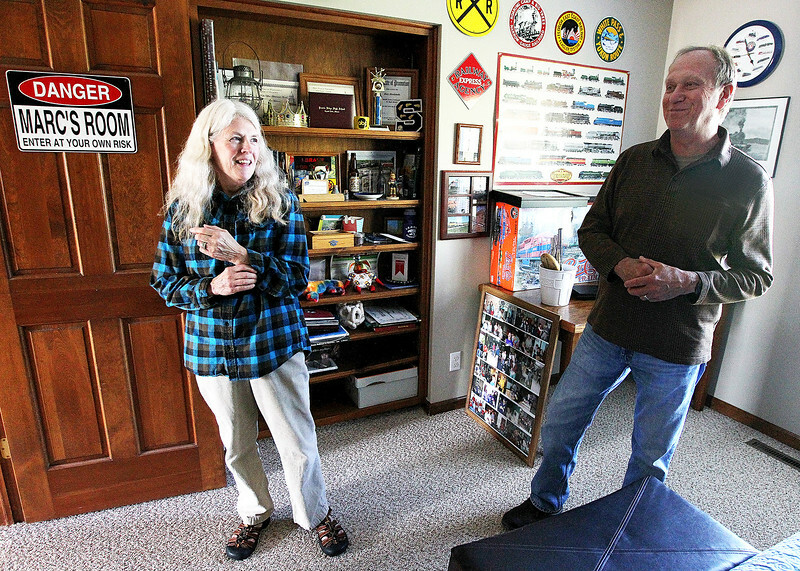 While finding comfort in wearing her deceased son Marc's shirt, Denise and Bob Meschewski reminisce in his room about his love of trains and family vacations. 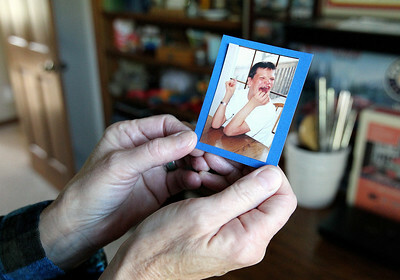 Marc died from a rare disease called CHIME syndrome. 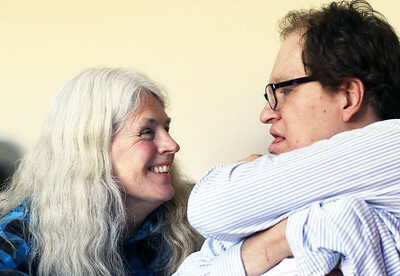 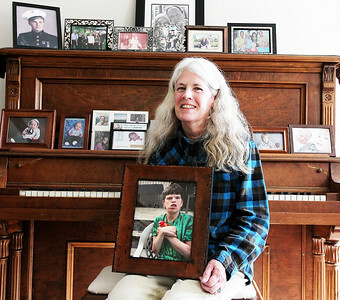 Denise now cares for son Jake who also suffers from CHIME syndrome.